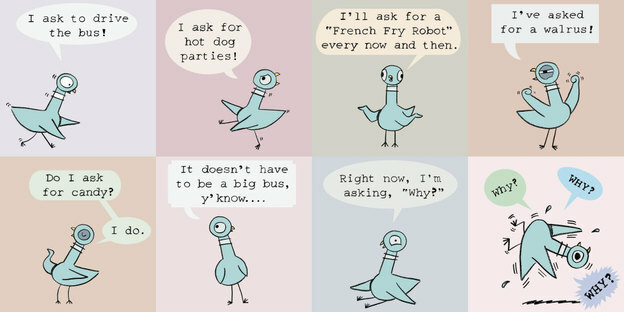 Yesterday NPR featured an interview with Mo Willems, one of our favorite authors. Click here to hear it! Then be sure to come pick up Duckling Gets a Cookie, his newest book, or an old favorite, at Becky & Me. We even have stuffed animal characters from his books including: Knuffle Bunny, Elephant and Piggy, Leonardo, Cat the Cat, and of course, Pigeon! makes it’s products in the U.S.A.
into super clean fresh plastic. Green Toys are truly local creations. to final assembly, occurs in California. high quality, and very earth friendly! Shop local for quality service! Let’s talk about customer service… This past weekend was extremely busy for Easter. Several customers were in a rush, and needed a little extra TLC. In one case a woman needed to take home her items to show her ailing mother before the items were shipped out. She didn’t have time to wait for the UPS quote. She is a very good, loyal customer so we let her take the unpaid items home to show them off. She returned the next day, paid for them, we wrapped them and shipped them out!! She lives in the neighborhood, we had a relationship with her, and we trusted her! Two customers were deperate for two items which our Evanston store was out of. We brought the items over from Glenview at the end of the day, and the customers happily picked them up. One customer could not get back until after 8:00 so we left her packages with our good friends at Subway. We stayed open two hours later than usual in Evanston because people were pouring in, frantic about Easter. You can’t get this at a Big Box store or on the internet! SHOP LOCAL!!! Posted in Uncategorized. Comments Off on Shop local for quality service! Channel Craft – toys made in the U.S.A.
Another company that makes their products here in the states is Channel Craft. Channel Craft began as a one-man operation back in 1983 from the back of a step van / traveling wood shop, when president and founder Dean Helfer, Jr. drove from craft shows to folk festivals peddling his hand-crafted wooden products. He would arrive at a craft show the evening before and set up his traveling wood shop for the next morning ready to sand and sell his products that were finished right before the customer’s very eyes. The craft circuit opened new avenues and provided the necessary cash flow to put together a true manufacturing operation. Space constraints required Channel Craft to seek out a larger manufacturing facility if they wanted to continue producing the American Pastimes that had brought them this far. In 1991, Dean and Channel Craft settled into an old Army Corps of Engineers building south of Pittsburgh on the banks of the Monongahela River in Charleroi, PA. With upwards of 70 employees, Channel Craft was “Quality Crafting” toys, games and puzzles for thousands of museums, specialty toy and gift shops, mail-order catalog companies and department stores. Each year, new products are tailor-made for each specialty toy and gift store, museum, park and attraction. You’ll never find Channel Craft products in the major discount stores or worldwide superstore chains. 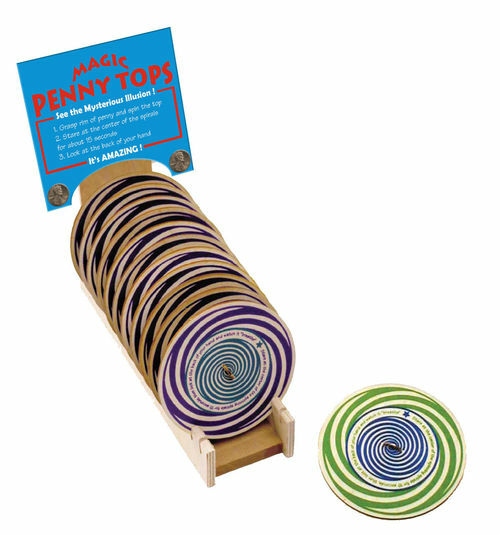 Becky & Me Toys currently has jacks, marbles, marble mats, kazoos, nose flutes, dominoes, solitaire, wooden tops, and magic penny tops from this wonderful company. They are all quality crafted products perfectly sized for Easter baskets or for just plain fun! Posted in Uncategorized. Comments Off on Channel Craft – toys made in the U.S.A.